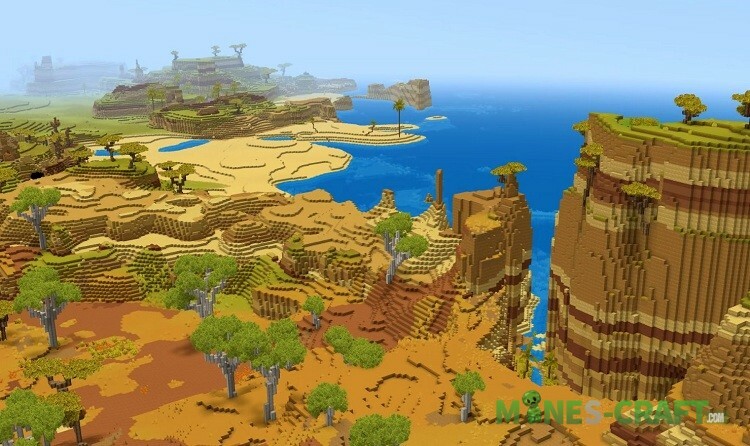 Hytale becomes a reality and in the course of creating the game, the developers share some details that we really need to know about. 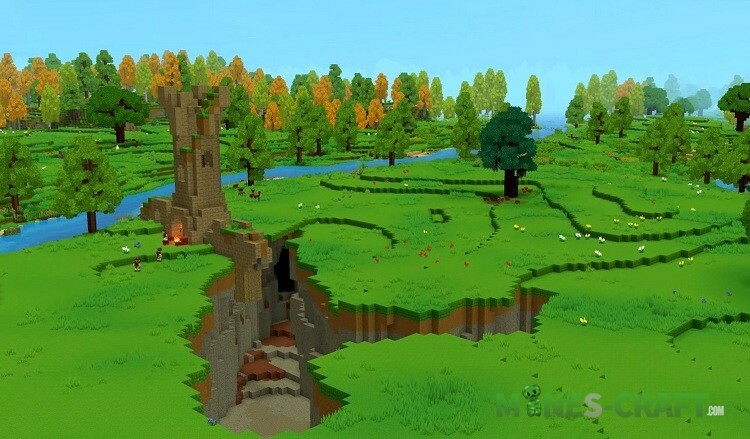 This time you’ll learn how the worlds look in Hytale and how they are generated. 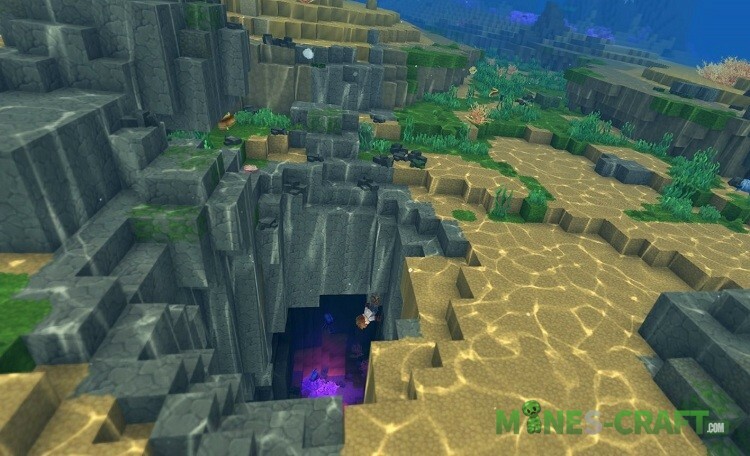 First, it must be said that the Hytale generation isn’t so fundamentally different from Minecraft, many details are very similar and have much in common. Perhaps the distinguishing feature is that the whole world is divided into zones and each zone belongs to a particular biome. 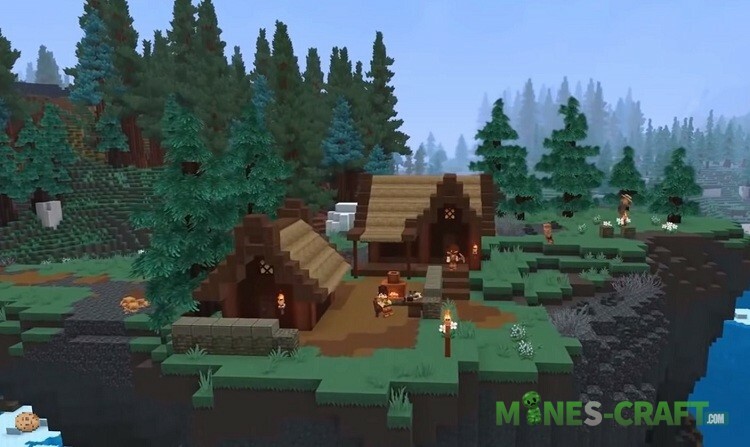 A similar system is implemented to Minecraft, but Hytale went a little different way. 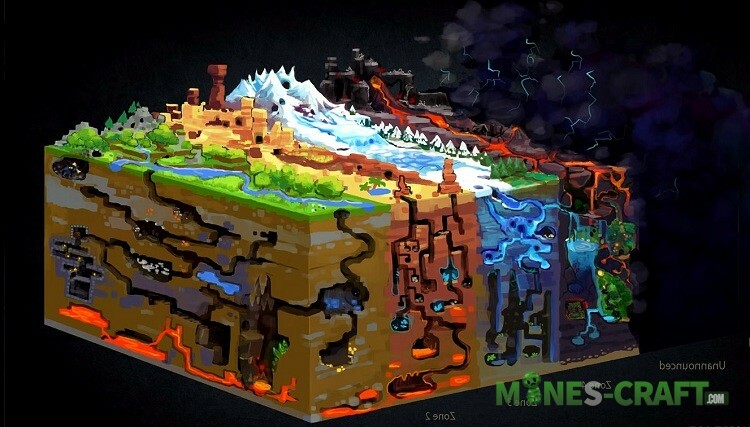 All biomes are distributed in such a way that the player travels from the easiest for surviving to the most complex and practically unbearable, where dangers lurk at every turn. 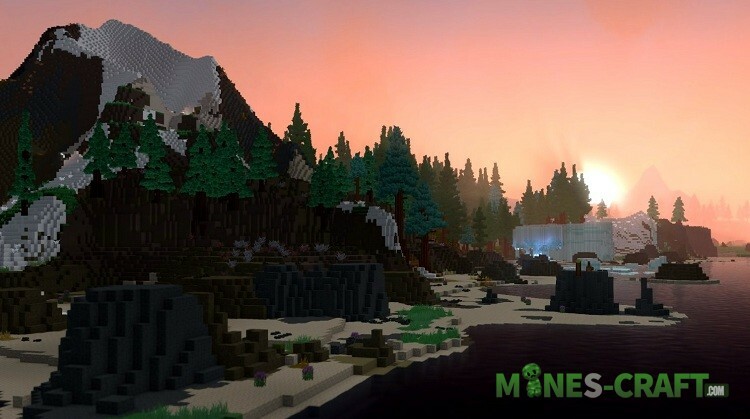 The first biome ll be ordinary and green, consisting of grass and trees, a lot of plants and bright light. Next come the deserts, where there’s a lot of sun and heat, but a shortage of vegetation and water. 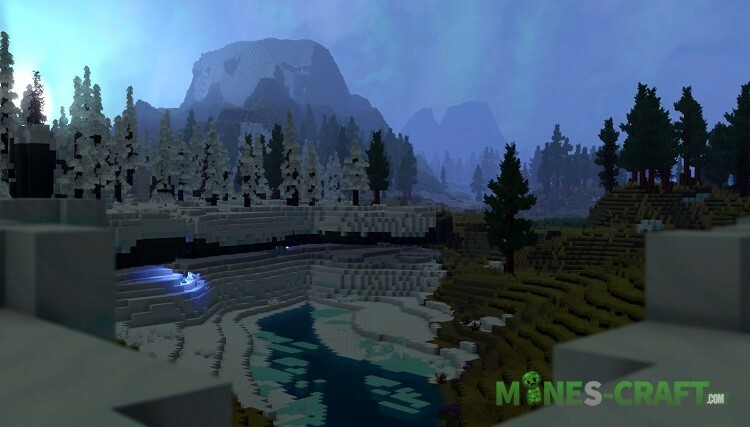 Then you’ll fall into the ice biome: a lot of snow, a minimum of greenery, difficult conditions for survival. And what follows next you can see in the screenshot. 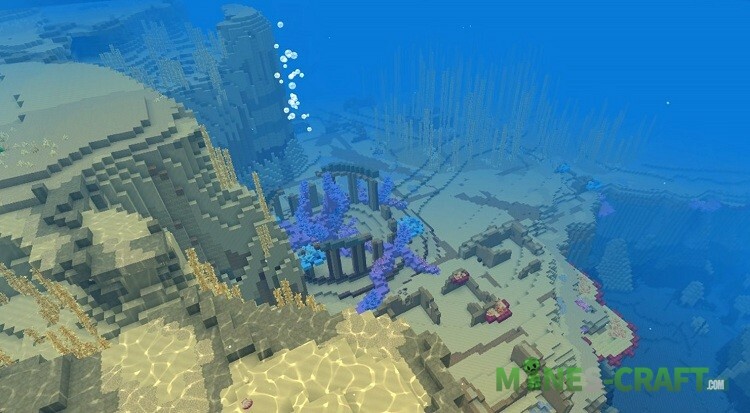 In total, 7 zones are planned with mobs spawning only there, weather conditions and many other features. 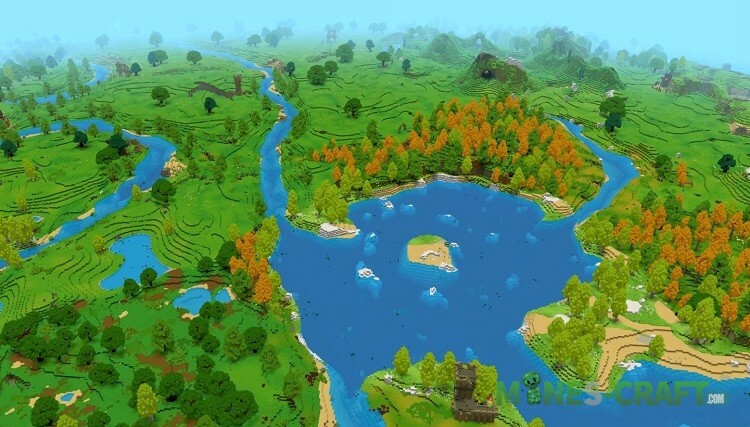 In Hytale, special attention is paid to the oceans and seas, as well as small lakes and rivers. 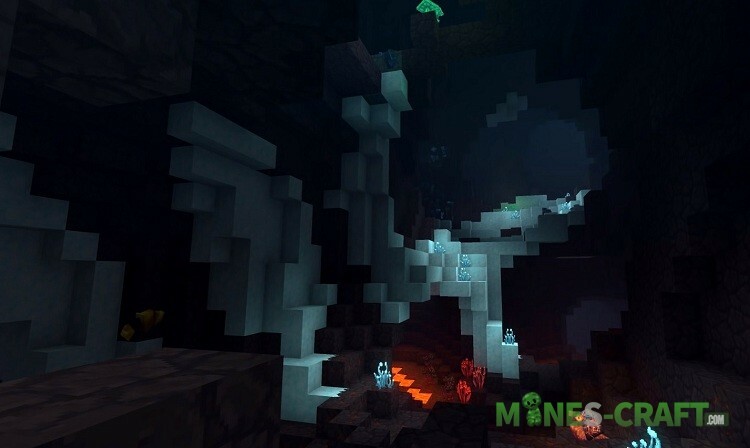 There, under the water, you can find a lot of rare fish, plants and blocks. Researching the bottom can take a long time, which’ll be a great quest for fans of exploring worlds. 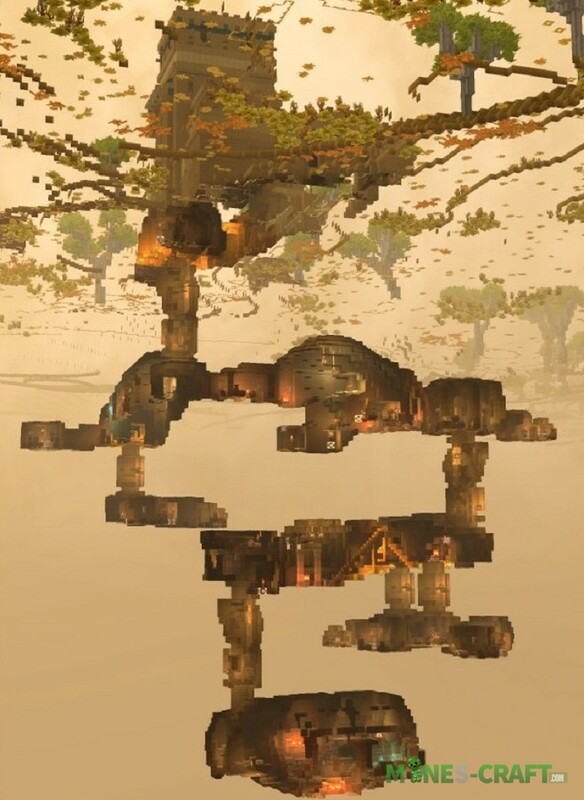 And finally, structures, dungeons and portals to other dimensions. 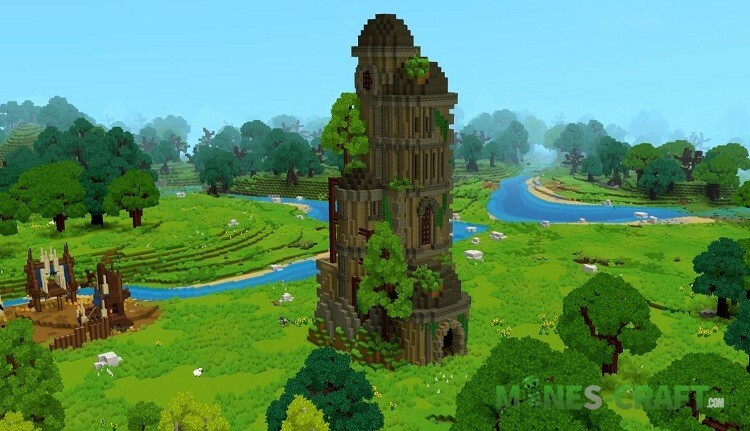 Of course they’ll be added to the game, the development is in full swing and the creators promise a variety of furnished and detailed rooms, towers, castles, abandoned buildings and much more. 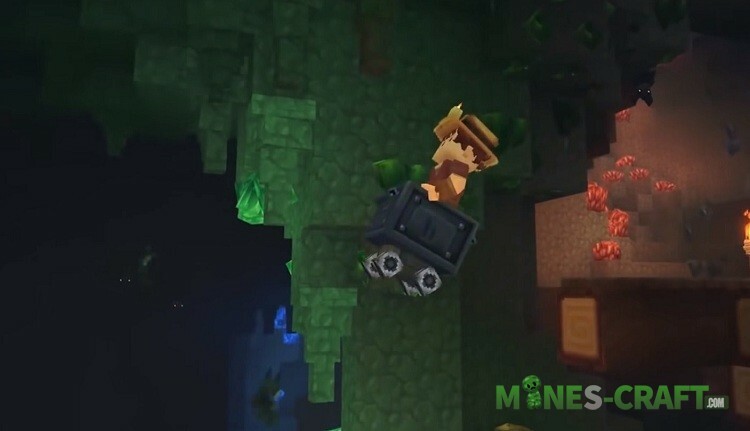 In conclusion, I must say about the Hytale release date. It is not known but it should happen this year for PCs. 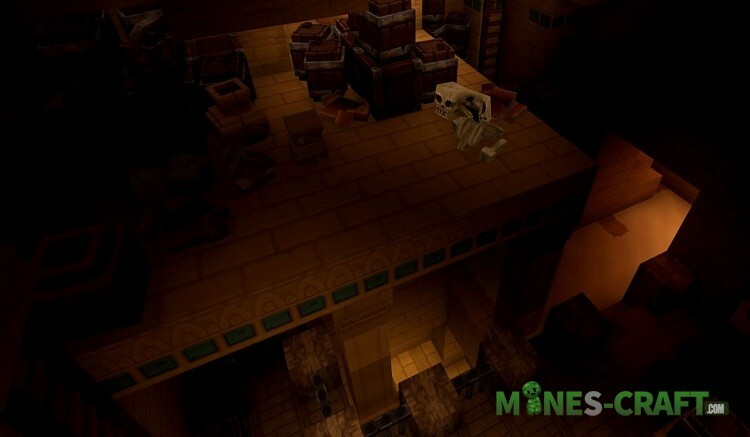 Hytale — What is it?